Known for high availability and exceptional end user experience, Forthright has been providing solutions and services leveraging Citrix technology since 1992. The mantra of Forthright’s long-lived success lies in implementing solutions through a team of engineers, instead of selecting from a pool of individual engineers to deliver customer-centric solutions. Further the company's AIM methodology ensures success by guiding the customer through an end-to-end process. The methodology is carved up by three parts: Advisory Services, Implementation, and Managed Services. A time-honored and proven process assists and guarantees the consistency of an organization’s each project aspect, regardless of the services involved. It also allows organizations to mitigate all of the typical risk associated with each phase in Citrix technology’s lifecycle. The first ingredient of the methodology, Advisory Services for Citrix technology is further broken down into elements: User Experience Analysis, Health Checks, Application Analyses, and Advisory suite – (Assessment, Prototyping, and Design services). These services are extremely valuable to facilitate success with a firm’s next strategic initiative as it presents an unbiased and qualified third party opinion. The services fill knowledge gaps in the planning and management of complex IT projects. The subsequent tread of the methodology involves implementation of the Citrix technology, which is followed by Managed Services. While Forthright’s Implementation Services ensure the project plan of an organization is executed with the best technical resources available, Managed Services provide the clients with the expertise they need to support the Citrix technology implementation. The AIM methodology is followed by an industry first, Solution Warranty maintained by Enterprise Managed Services. The Managed Services offering includes comprehensive infrastructure proactive support and management, providing an organization with a factual extension of their IT department. Additionally, the firm also delivers solutions for network and data-center management, cyber-security, BYOD, mobile workspaces, disaster recovery, and message/ collaboration by pairing their broad portfolio of service offerings with their technological cognizance. Using their State- Of-The-Art methodology, Forthright has designed and deployed a novel Citrix environment for many clients including Royal Caribbean International, a cruise line brand. Forthright enabled high availability, failover protection, traffic optimization, improved application performance, and PCI compliance through the environment. 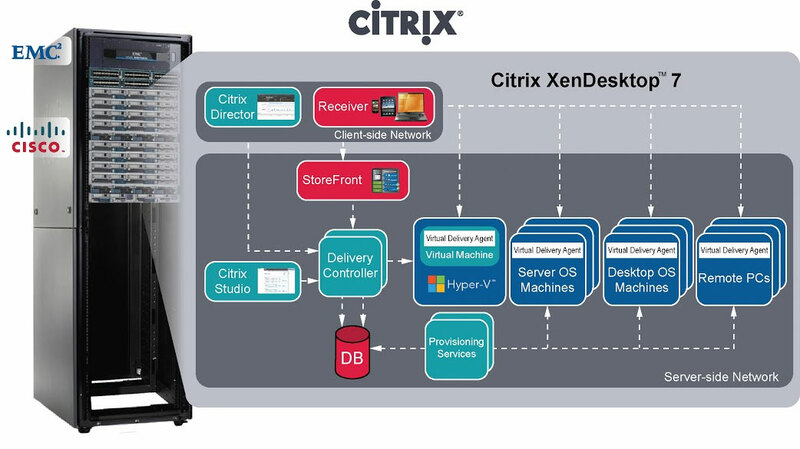 Providing a robust, consistent, and predictable user experience, the solution featured several Citrix technologies such as XenDesktop, XenApp, and NetScaler. For the architecture and deployment of this global application delivery solution, Forthright was recognized as a finalist for the Partner Innovation Award 2016. With over two hundred clients across three hundred worksites in twenty six countries, Forthright Technology Partners have enabled over 400,000 end users to gain enhanced productivity. 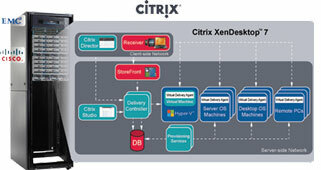 Truly, the AIM for a futuristic Citrix deployment methodology has shot the bull’s eye!